In under two decades, Amazon has grown to be a juggernaut in the eCommerce space, with many people happy to pay for a Prime membership and product prices that are sometimes a dollar (or five) more than what they can pay in a long supermarket just for the convenience and accessibility. You can search for anything, and immediately see hundreds of options for whatever you’re looking for with reviews attached, and you aren’t bound by geography. There’s a lot that goes into a great Amazon product listing, but there’s one part of the equation that weighs the most heavily on whether or not you get clicks to the product listing all together – the Amazon product image. Product images are what users typically scan through most intently in their search results, and it’s what will catch their eye if you’ve run an ad to try to draw attention to you, and there’s a lot to keep in mind. If you don’t have the right Amazon image size, users won’t be able to zoom, and the wrong image files will be rejected by Amazon all together. YouTube has more than 1.5 billion users (second in social only to Facebook), and the average viewing session lasts almost 40 minutes to create a combined 500 million hours of video watched daily on the channel. 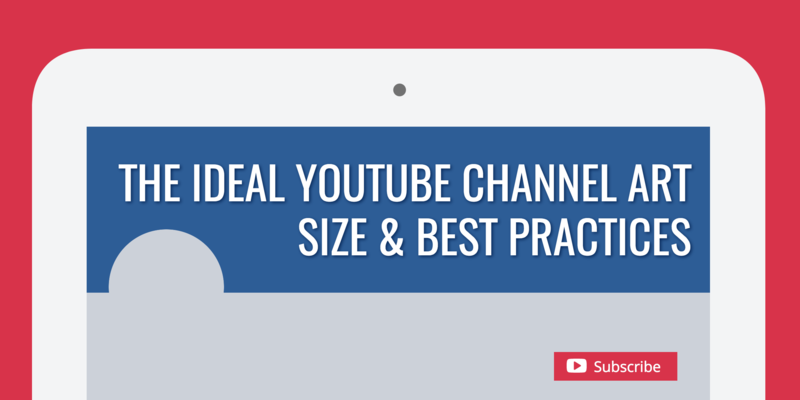 Unsurprisingly, with this kind of engagement and enthusiasm from its users, YouTube has exceptional marketing potential for brands who are ready to offer interesting, valuable content tailored to their audience. 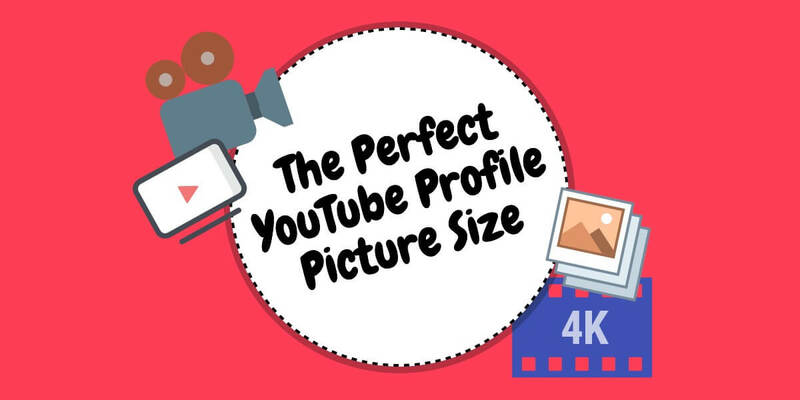 The content itself, though, isn’t the only thing that you need to be considering; you also need to put time and effort into the look of your channel itself, and your profile picture is an important part of that. If it feels like there’s a million and one things to consider when writing our blog posts, and that’s because there is; you need to keep everything from word count to keywords to distribution in mind. 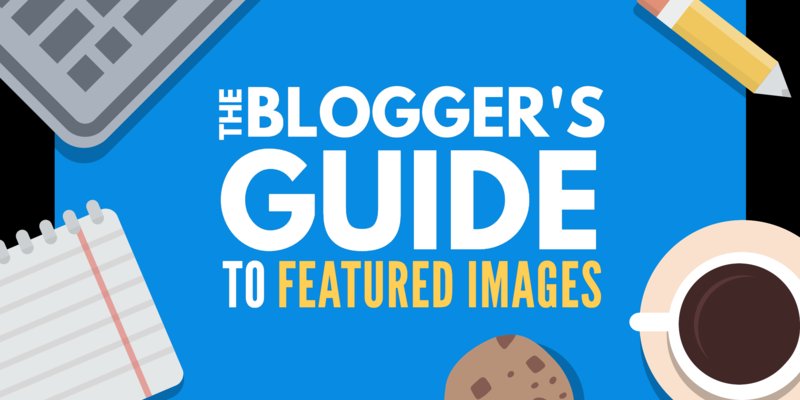 Since blogging means trying to balance all these factors while simultaneously creating valuable, it’s no surprise that WordPress featured images are often overlooked. While it’s not a surprise, it is a shame; utilizing high quality, proper WordPress featured image sizing, consistently styled post thumbnails on your blog offers a ton of benefits– starting with increased brand awareness and recognition for your business (but definitely not stopping there). Ever since their release, Instagram ads have been an advertiser’s dream. You’ve got a visual platform that’s primarily used by mobile users, eliminating other distractions on the screen, and a highly engaged audience that’s actually excited to discover and engage with brands they love. 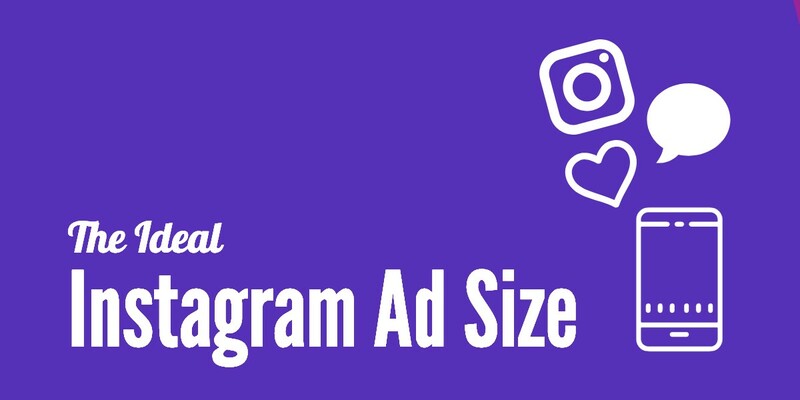 And of course, there’s the potential reach: Instagram has 1 billion monthly active users, all ready to see your ad if you choose to target them. Instagram ads really can yield exceptional results, which I’ve seen firsthand when writing PPC copy for my clients. And as a copywriter, I can happily attest that while the text does matter, the images and videos you use on Instagram carry perhaps even more weight than they do on Facebook. Facebook groups are an essential part of social media marketing for an increasing number of businesses – especially those who are creating value-based groups for their clients. These groups are incredibly useful in terms of establishing an online community! 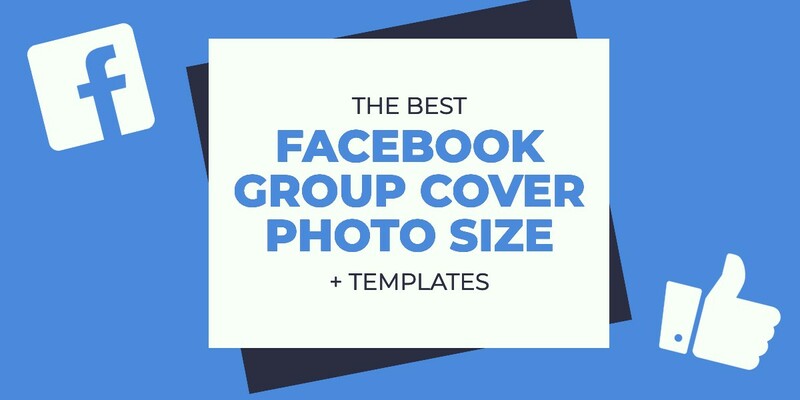 The Facebook groups are great for finding new ways to build relationships with your clients and to give them one-on-one support by offering new and exclusive information just for them. With Facebook group features being update frequently, those groups are becoming even more useful for both businesses and the group’s members. Having a professional Twitch channel page is essential for the success of your live stream. The main components of a strong channel page include creating an amazing Twitch offline banner, along with a memorable cover photo. The Twitch offline video player banner needs to be properly designed so that it gives followers the necessary information to return and watch your stream. 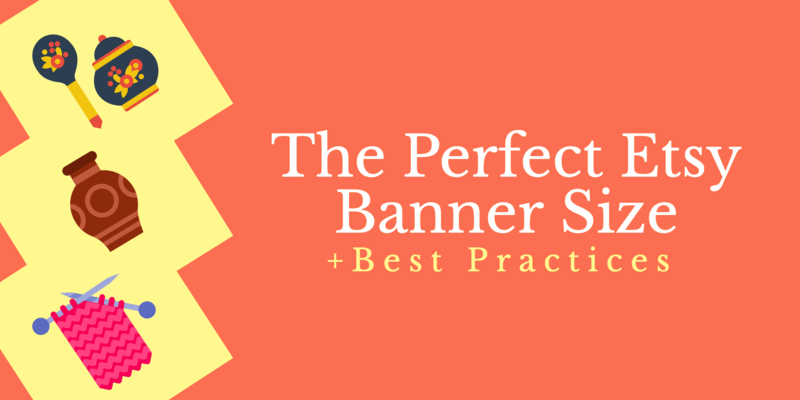 A few things can be done to ensure that you have the best possible offline banner for your page. I’ve summarized everything you need to know in the article below and outlined some of my best tips and tricks when it comes to creating the perfect Twitch offline banner! 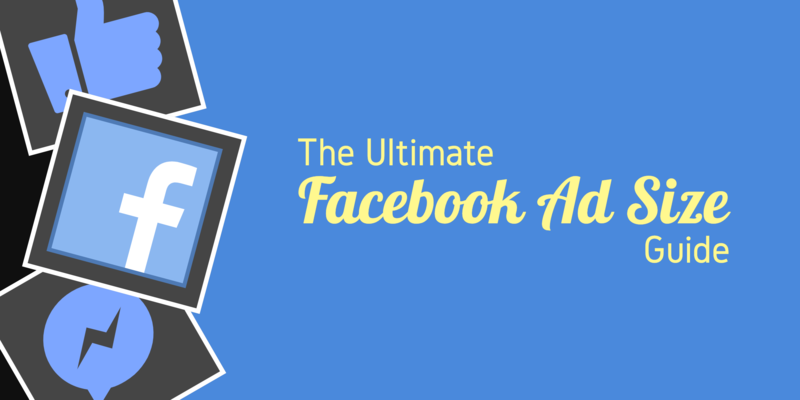 Facebook Ads have enormous potential for businesses of all sizes. Not to only drive sales, but to also introduce customers to your brand and create actual demand. Even if you have a restricted budget, there’s a possibility to get great results at a relatively low cost for whatever ad spend you have available. Facebook Ads includes Instagram Ads (if you choose to enable those placements), and strong campaigns can yield consistently high engagement and at lower costs than alternative platforms like Google Ads, which typically have higher cost per click (CPC) rates. When it comes to strong campaigns, there are a few elements you need to consider. You’ll want to ensure that the targeting is on point for the goal you want to accomplish, and that the copywriting takes both factors into consideration. But that’s not all that matters: the visual component of the ad carries a lot of weight, too. 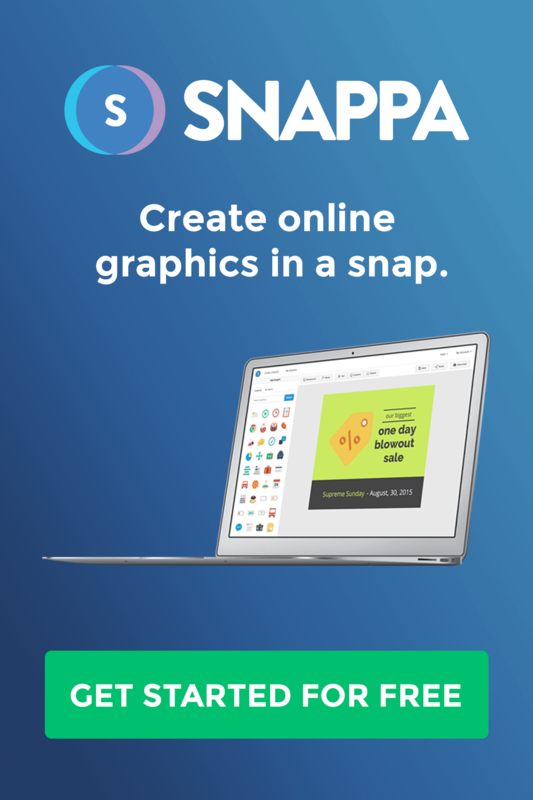 Here at Snappa, we excel in the visual component department, and we want to help you ensure that every ad campaign you create will maximize your conversions and ROI. In this post, we’re going to look specifically at the ideal Facebook Ad size for each type of ad you can create so that they’re optimized for the audience seeing it. Etsy is a popular site that entrepreneurs, crafters, artists, and artisans use to sell products that can range from everything including bath bombs to hand-carved chopsticks to diamond jewelry. Anyone with the talent to create valuable goods can get on Etsy and start selling their products directly to consumers, a little like an Amazon for hand-crafted goods. While the goods themselves are an important part of your success on the platform, they aren’t the only factor that you need to consider. Most of the top-selling stores on Etsy have strong branding and marketing, helping their customers to remember them while establishing both credibility and momentum. Your Etsy banner is an important part of this. To continue to thrive in the business and marketing world, we all know that it’s essential to prioritize continual learning. Stagnation is not an option if you want to even maintain success, let alone build on it. 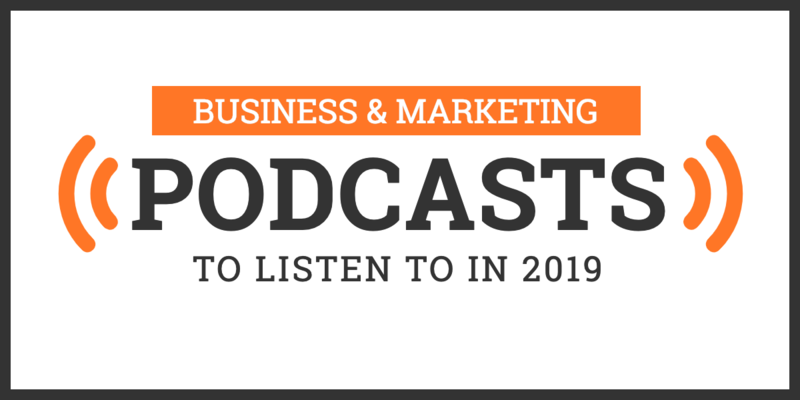 There are some truly exceptional resources out available that make this task easier, especially when it comes to business and marketing podcasts. Between social media and content marketing and ad campaigns and brand reputation management, marketing can feel chaotic. Sometimes, though, all we need to see is a quick quote that cuts right to the point of what we’re trying to accomplish in fifteen words or less. Need a little inspiration, or a little clarity? 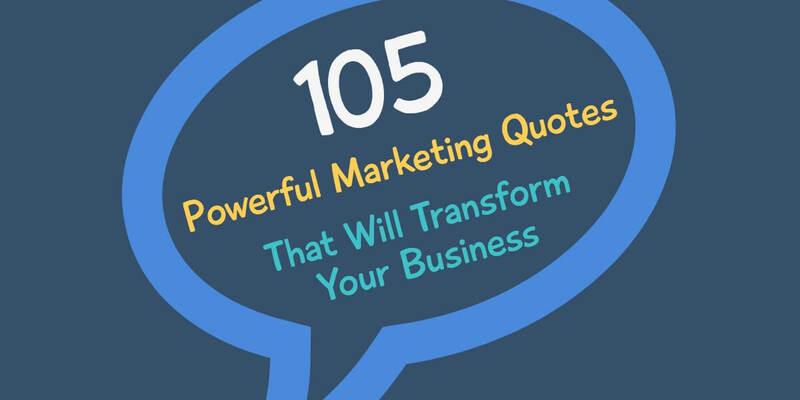 That’s what these powerful marketing quotes are for.